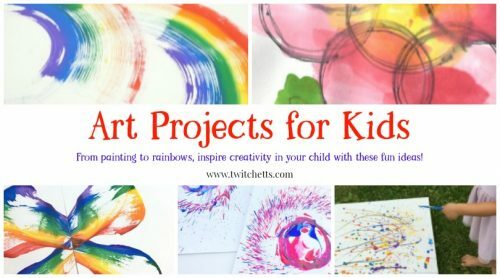 Activities for kids that are so fun, they won't realize they're learning! 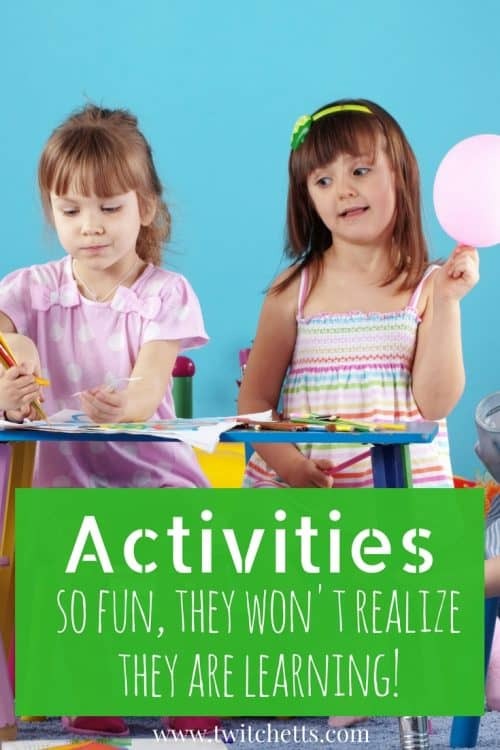 Activities for kids that are so fun, they won’t realize they’re learning! Good activities for kids is one that provides entertainment along with education. Preferably without the child even realizing that they’re learning! Play-based learning is such a powerful thing! Kids love to play. They love to learn. They love to practice skills. But tell them that they’re doing something educational and all things halt to a stop. That’s why we love these activities for kids. They are so much fun that your children won’t even realize that they are learning! Perfect for toddlers, preschoolers, kindergarteners, and older. You’ll enjoy watching your child build these very important life skills. Check out all the activities that we have. We’re sure you’ll find something for all your children. Disclosure: Some of the links in this post are “affiliate links.” This means if you click on the link and purchase an item, we may receive an affiliate commission. 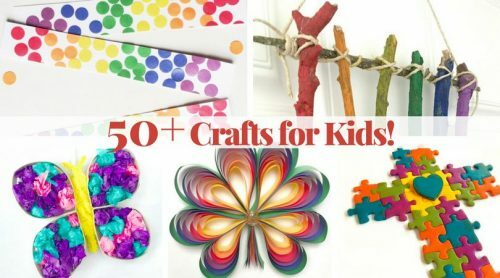 From small crafts to stringing pipe cleaners, strengthen your child’s fingers with these fine motor activities! It’s fun to watch your children master this important skill. Check out our scissor practice activities. From acting like animals to hopping around the house, enjoy this collection of gross motor skill activities. We hate hearing “I’m bored!” So here are some fun boredom busting activities! Our email subscribers get a ton of free printables, check them out here! Want someone to help you plan your activities? 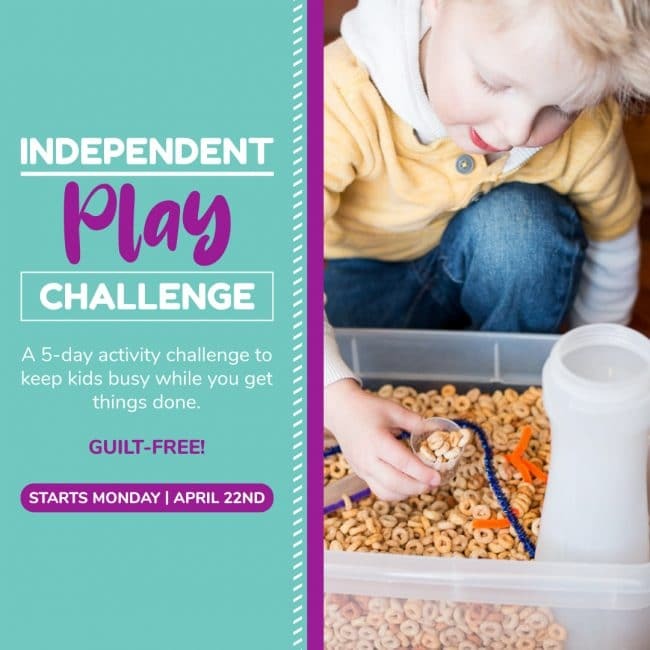 Check out the amazing FREE 7-Day Every day Challenge from our friend at Hands On As We Grow. Don’t miss out on our other amazing content for kids! We know you’ll find something here to keep your kids playing and learning! Which activity will you try first?